Location - it was close to transit and just a few stops from the old city centre. We walked one day and it was pleasant. Easy walk to several pleasant restaurants with reasonable local/traditional food. The facility was comfortable, clean and suited us. Lots of room to unpack during our stay. Easy to find from the road and very comfortable. Great method for collecting the keyes upon arrival. facilities really great and the apartment was totally clean! kitchen, bed,and bathroom were really nice! moden interior was also favourite part! Everything was perfect! I wolud be happy to come back on this place anytime. 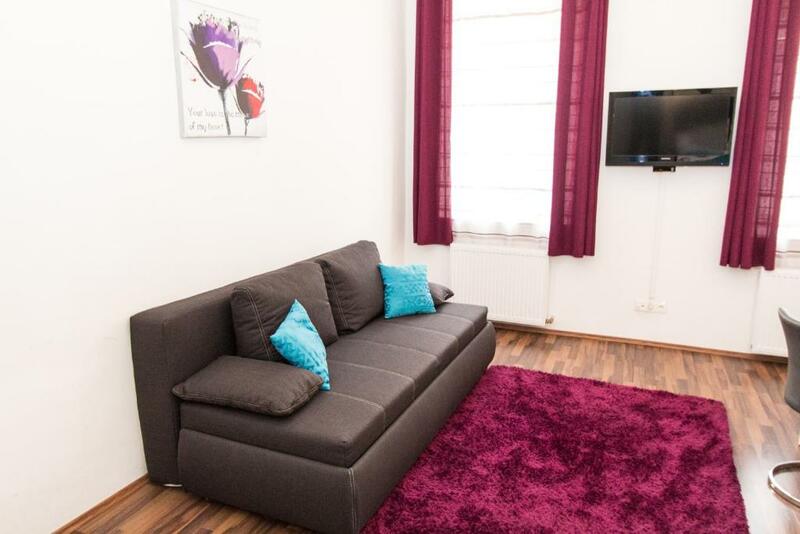 Is a spacious and clean apartment, equipped with everything you need. Nice location, mostly quite, liked the privacy, bed was comfortable. Underground is close and the city center is not that far away. Neighborhood is good and the alleys along the Danube channel just a few meters away. It was really nice to stay in the apartment, so closer to the downtown and comfortable. Perfect for living the city! The apartment is very spacious and modern. The keys were left for us and easy to locate. Very good value for money. Located close to the centre. 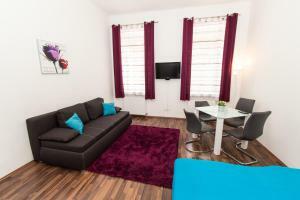 Really comfortable apartament, close to the metro station. Easy acces to the local stores, restaurants and tram station. Lock in a great price for CheckVienna - Roßauer Lände – rated 8 by recent guests! Studios and apartments at the CheckVienna - Alsergrund have a flat-screen TV with satellite channels and a DVD player, a bathroom with a shower, toilet and hairdryer, and a fully equipped kitchen with a refrigerator, cooking facilities, a kettle, coffee machine, microwave, crockery and cutlery. A washing machine, iron, vacuum cleaner and clothes dryer are also available. 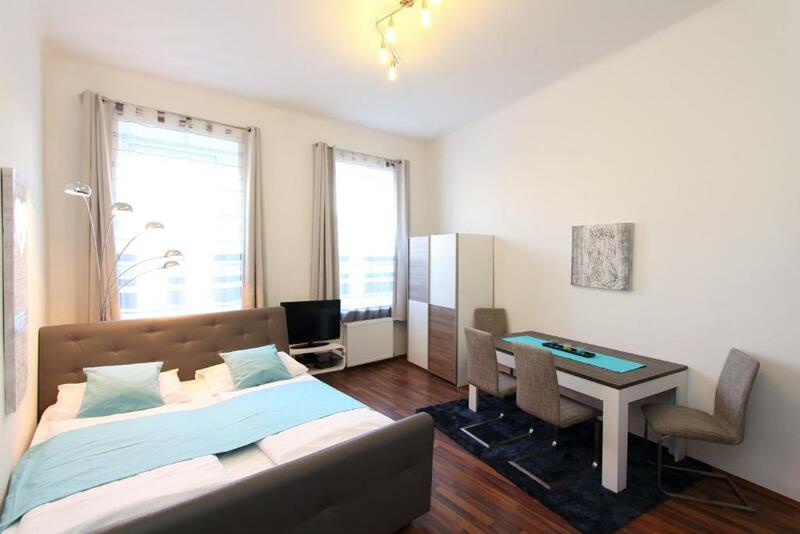 When would you like to stay at CheckVienna - Roßauer Lände? 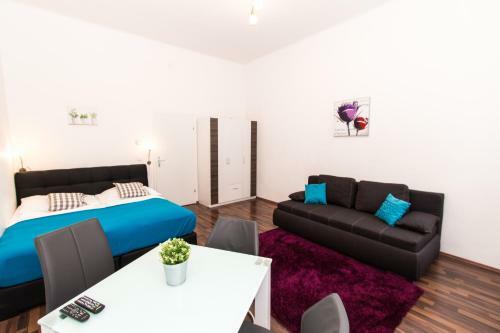 This studio has a kitchen, bathroom with a shower, toilet and hairdryer, a flat-screen TV with satellite channels and a DVD player. This apartment has a kitchen, a bathroom with a shower, toilet and hairdryer, a flat-screen TV with satellite channels and a DVD player. House Rules CheckVienna - Roßauer Lände takes special requests – add in the next step! Please inform CheckVienna - Roßauer Lände of your expected arrival time in advance. You can use the Special Requests box when booking, or contact the property directly using the contact details in your confirmation. Small toilet and bath. Small cookwares. Not pre-staffed with basic stuffs like salt, sugar, washing powder etc., everything has to be arranged accordingly. Location - it was at street level on a busy road. Traffic ended well after midnight and started up again shortly after 5:00 am. Bring ear plugs. Keys were easy to locate but almost impossible to get. Really guys, these lockers are extremely difficult to open! I almost started looking for alternative for spending the night when my husband finally managed to open it. Cleanliness could be improved for sure! Underground is very close, but you can feel the train pass by. Even though we announced the arrival time in advance, the keys were not prepared, the apartment was not cleaned up and thus we had to wait more than one hour on the street. The quality of cleaning then was not adequate to its prize, which is paid extra. The bed is very very very soft and the noise from the street was very disturbing during the night. The mattress was way too soft but we didn't make an issue of it. WiFi password was incorrect, I had to figure it out myself. There is no person to meet, everything is done by an email and phone, which for some people can be good. 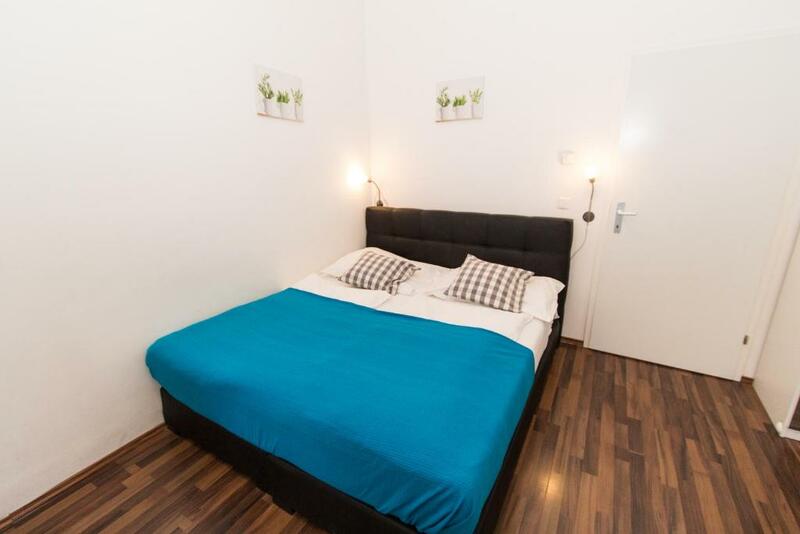 Really nice location, easy to get to from bus station. It is a lovely walk along the canal to the city centre, it only took about 20 minutes. Also very close to the u-bahn which was very efficient. Could have been a bit cleaner.